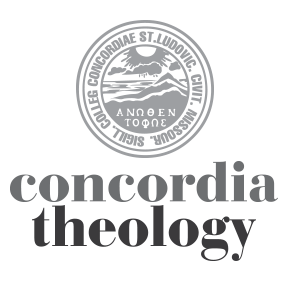 In this episode of Word and Work: An Intersection, Dr. Dale A. Meyer explores the life and work of Dr. John Loum, director of Concordia Seminary’s Ethnic Immigrant Institute of Theology (EIIT). The EIIT program offers specialized curriculum for men and women who want to serve immigrant and English as a Second Language (ESL) communities as pastors or deaconesses in North America. Tune in to hear about his life growing up in the Gambia, his journey from Islam to Christianity, and his ongoing mission work and ministry.